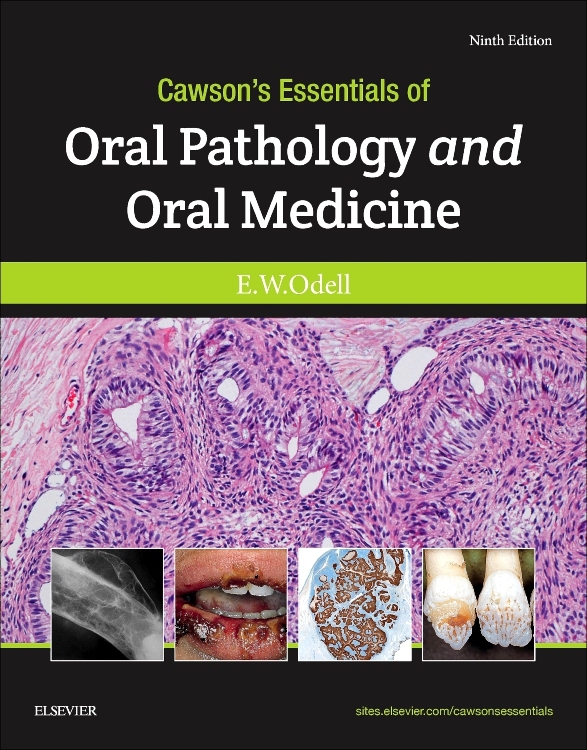 The world's bestselling reference in Oral and Maxillofacial Pathology is now available for the very first time as an adapted reprint for Middle East and Africa; offering the latest information on the etiology, clinical features, histopathology, treatment, and prognosis of disease entities. 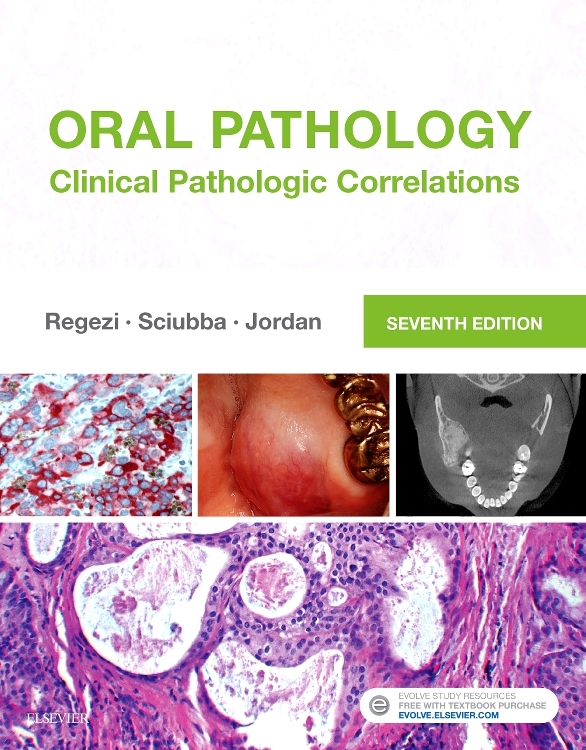 This unique concise version of the 4th US edition, mainly geared towards dental students and postgraduate candidates, offers a comprehensive introduction to the pathology of oral and maxillofacial diseases, their clinical manifestations and principles of management. A general understanding of these conditions is crucial for proper diagnosis. 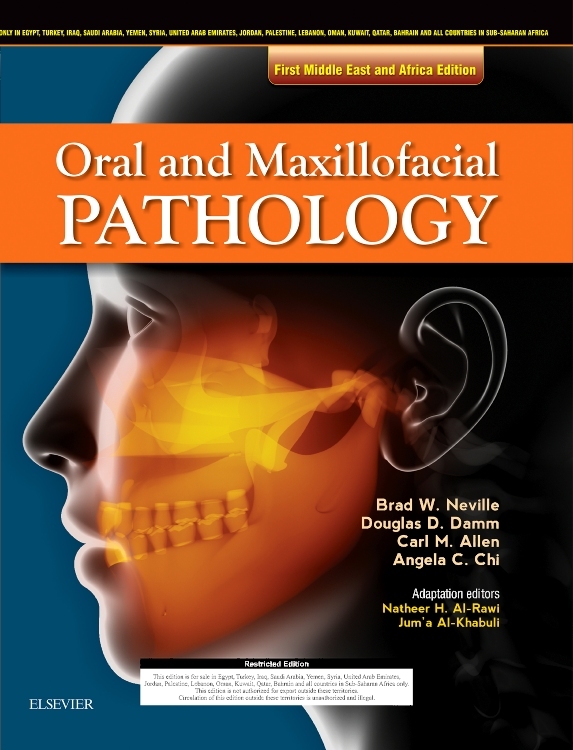 The Middle East and Africa edition of Neville's Oral and Maxillofacial Pathology provides an excellent opportunity for students to develop diagnostic skills indispensable today to every dentistry undergraduate.